Working in chilly settings calls for specialised gloves that shield not only from all the most common hazards, but cold as well. While keeping your hands comfortable is crucial for your safety and productivity, staying warm throughout the day is just as important. 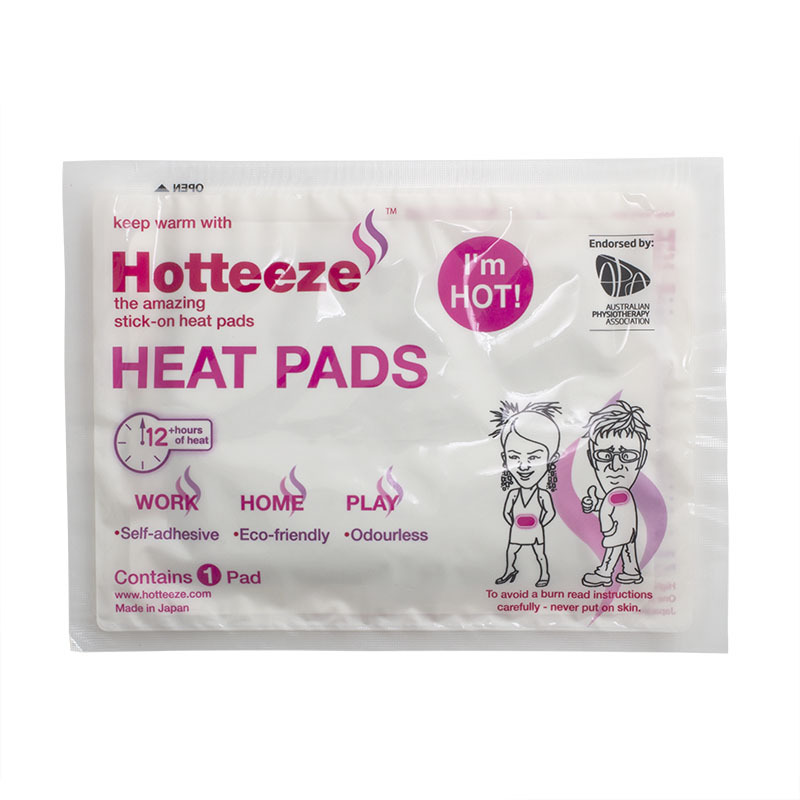 The Hotteeze Self-Adhesive Heat Pad is a practical and cost-effective solution that will get you toasty warm within minutes and continue to release warmth for up to 12 hours, making sure you can work without having to think about the cold. This purchase includes a single heating pad; the Hotteeze Self-Adhesive Heat Pads are also available in a money-saving pack of 10.